As the 2014-15 Academic year draws to a close, we recognize those Division 1 schools that have the best all-around athletic program. Specifically, schools that made the football postseason (102 spots, 78 bowl teams and 24 FCS playoff teams), a berth to the NCAA Basketball tournament (68 spots), and a College World Series regional (64 spots). 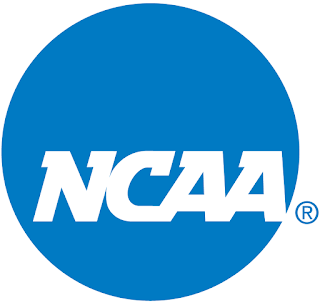 Only 250 or schools would be eligible to qualify (limited by Division 1 football, ~130 FBS, ~120 FCS). Of that, fourteen schools made the honor role. It's surprising to see perennial all-around powers like Stanford, North Carolina, Florida, Florida State, Arizona State, Southern California, Oklahoma, Georgia, Ohio State, Michigan, and Tennessee all missing one postseason or another. Here we rank those teams by postseason performance. We also look at the best athlete turning pro for each school. Highlight of year: Defeating Michigan/Penn State on road in inaugural Big 10 football season.